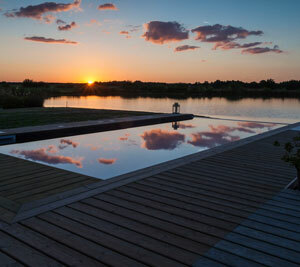 It doesn’t have to be a dream! 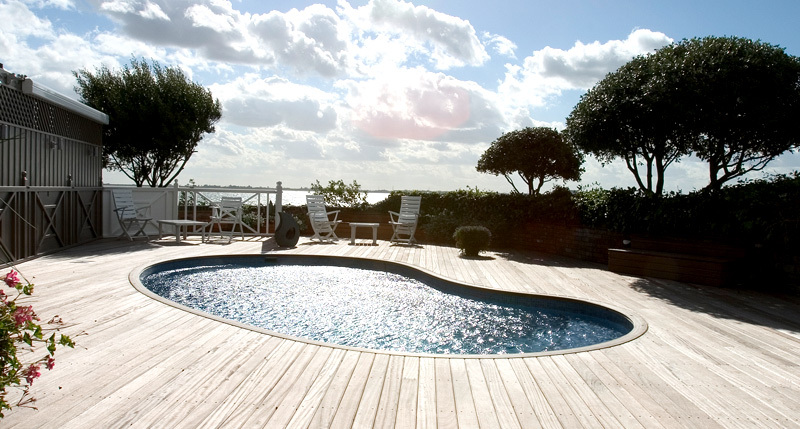 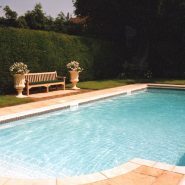 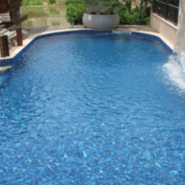 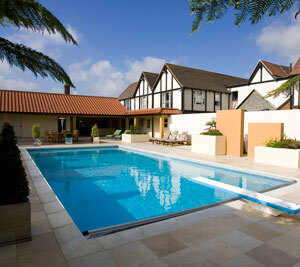 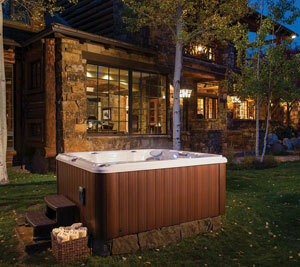 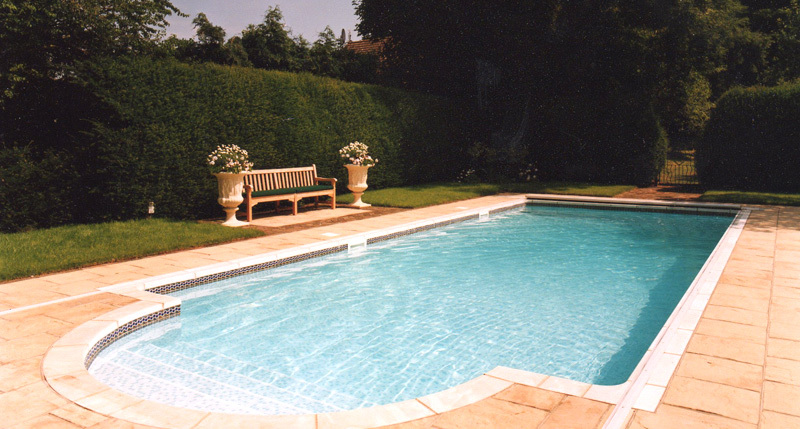 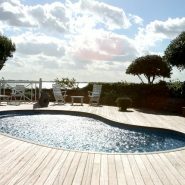 Let Merlin Pools & Spas LLP make your swimming pool dreams come true. 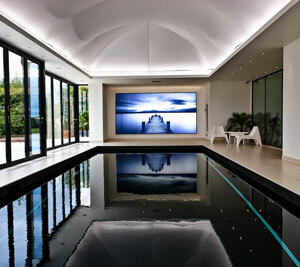 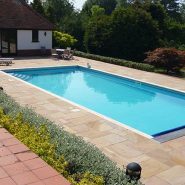 As winners of the prestigious Spata award for excellence our commitment to quality and service is second to none – we design and build pools of exceptional quality. 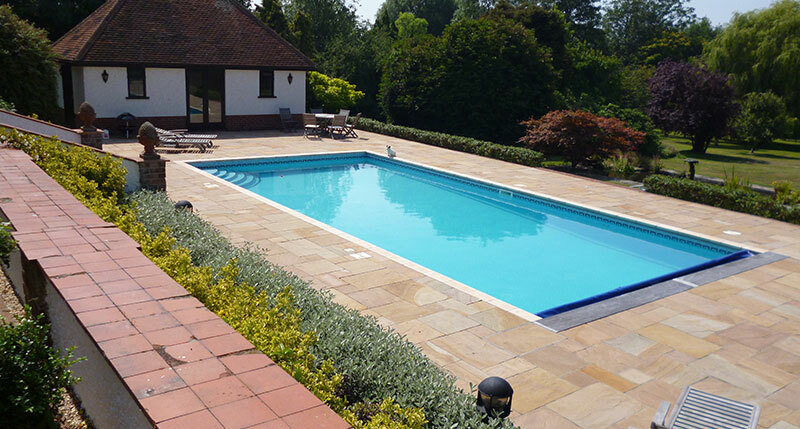 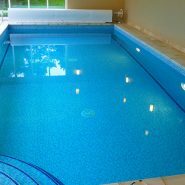 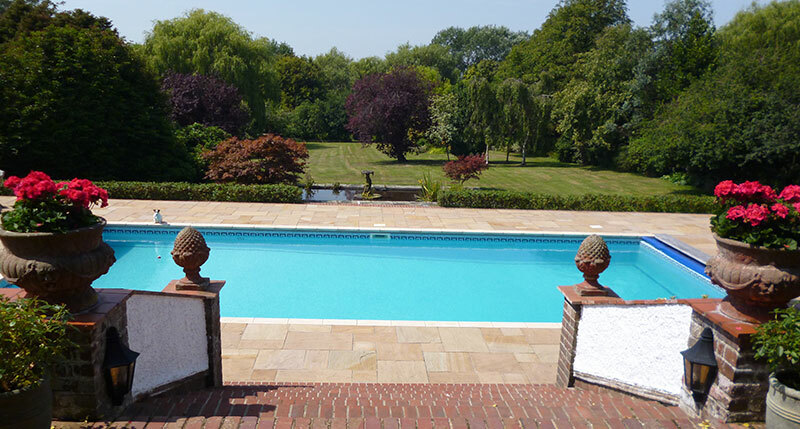 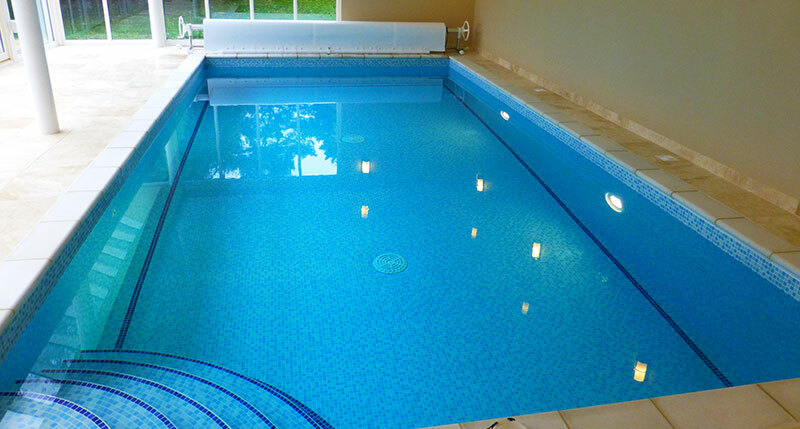 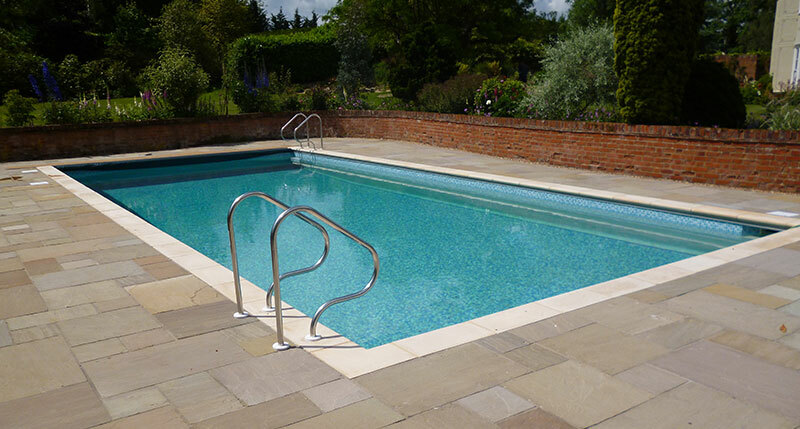 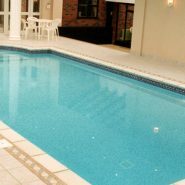 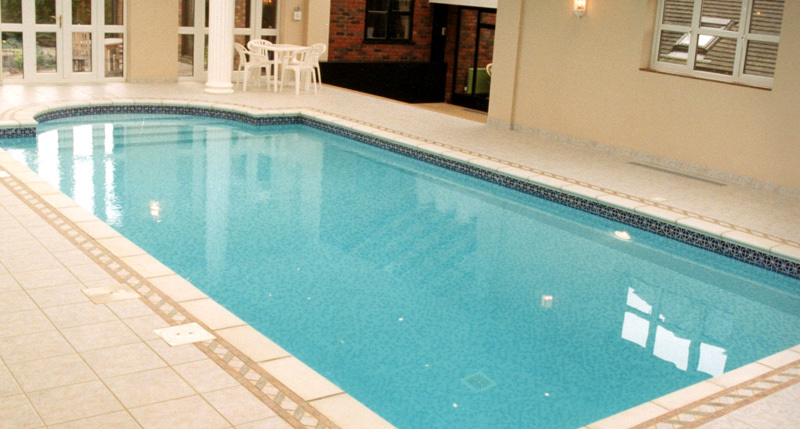 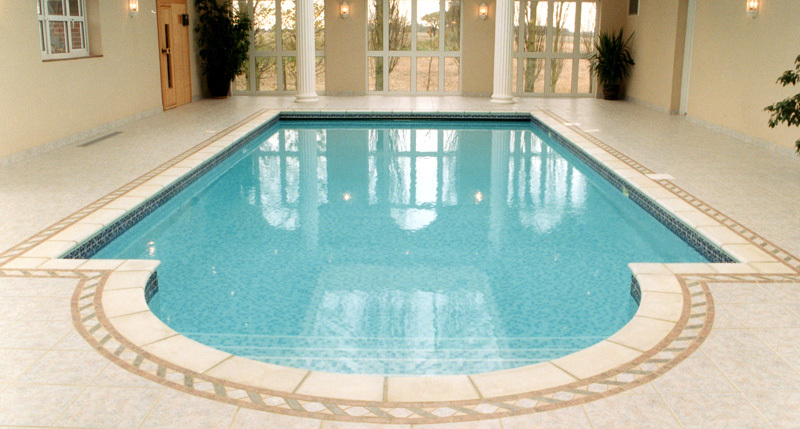 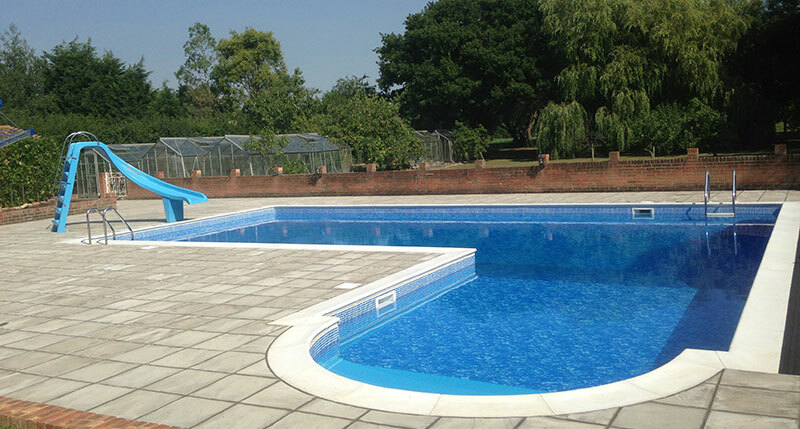 Whether you would like an indoor swimming pool available for use all year round, or an outdoor or above ground swimming pool we can assist you with your every requirement. 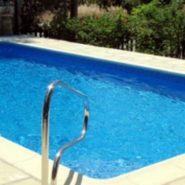 Check out our large range of swimming pool and hot tub accessories over at our shop website stuff4pools.